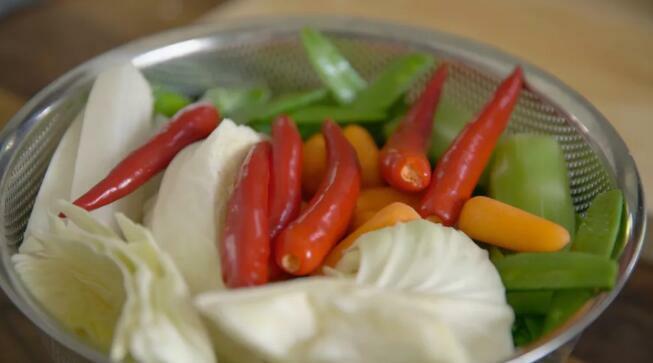 Learn to make your own pickled vegetables at home with this traditional Chinese method of fermenting vegetables! Great for cooking or enjoying right out of the jar! 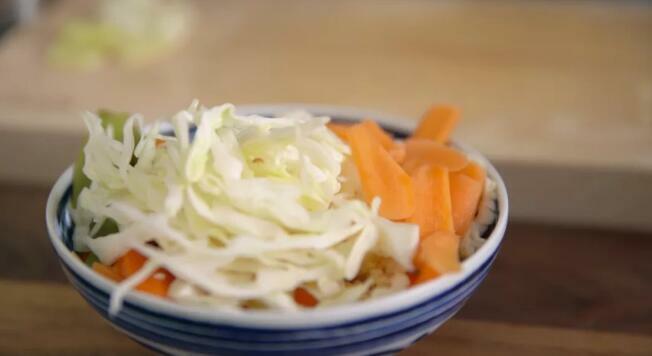 Having fermented vegetables around has been a family tradition for a long time. 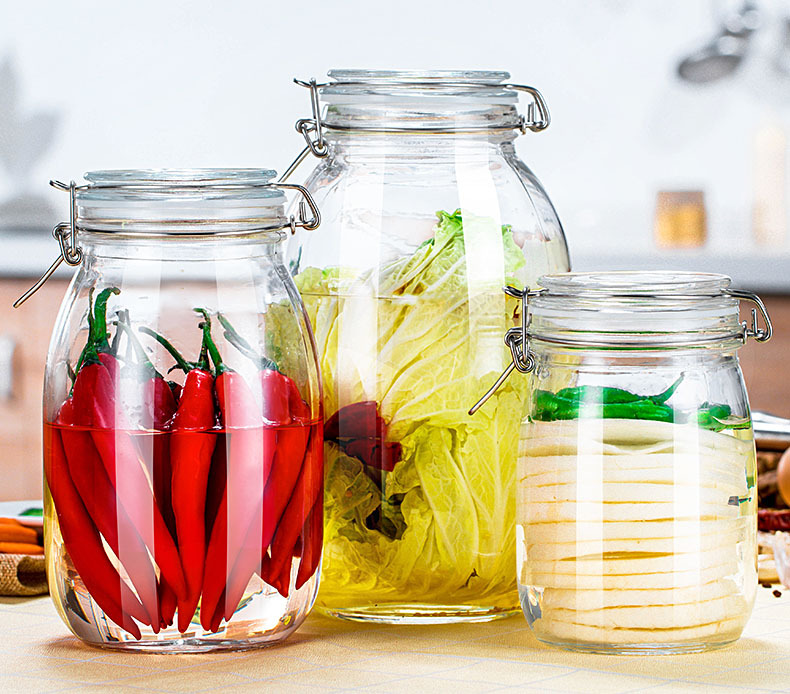 Using glass jars, like the ones shown (You can see how much I like fermented vegetables), are best for this process for several reasons. 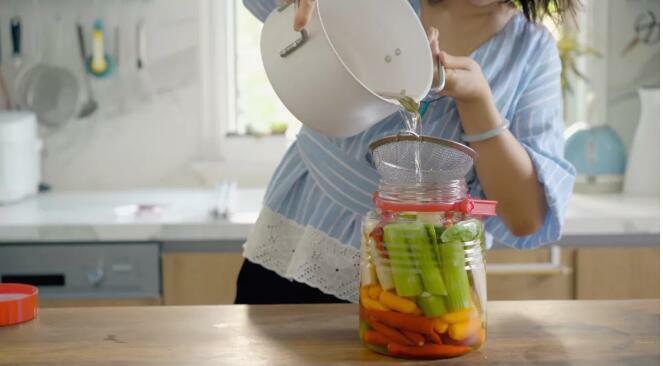 The vegetables will be more crisp and pure, unlike with plastic jars, and you can also watch the process of fermentation through the glass! 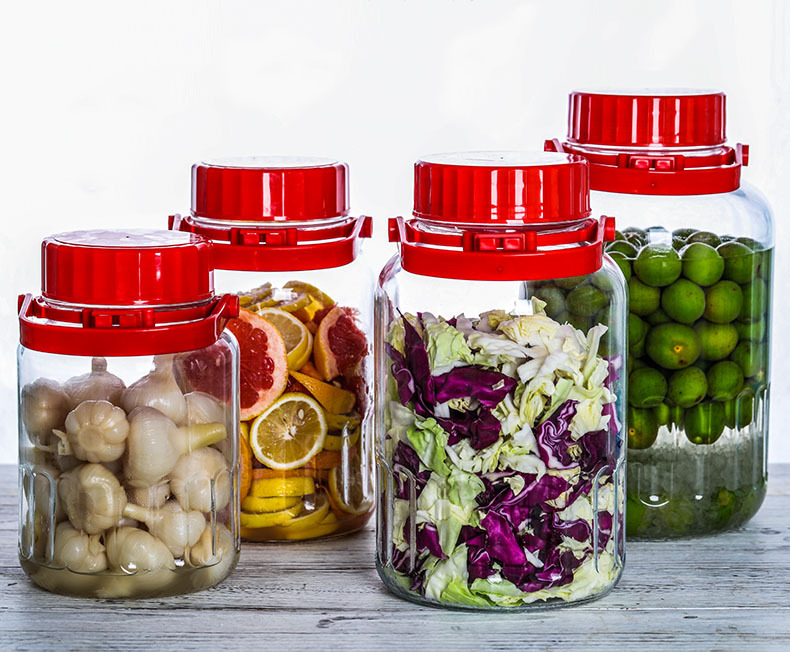 The production of fermented vegetables mainly relies on lactic acid bacteria, which is a very common type of anaerobic bacteria. It decomposes sugars and produces lactic acid in places with less oxygen. Lactic acid is the source of sour taste of fermented vegetables. Friends who have been fermented vegetables often ask me what to do if they fail. For example, fermented vegetables are not sour, they are bitter, or fermented vegetables are degraded. I will answer these questions one by one at the end of this recipe. 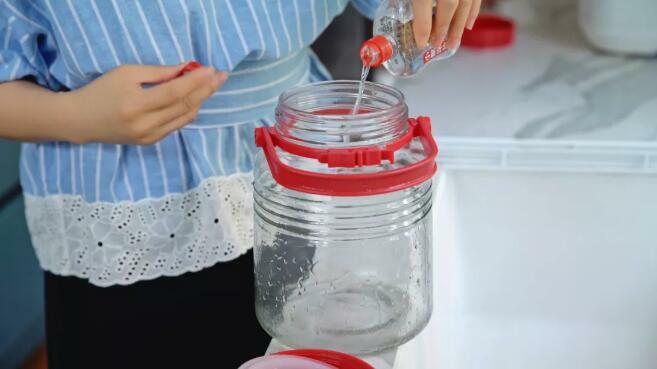 Step 1: Clean the inside of the container VERY thoroughly with water. Add the white wine to clean the jar. Step 2: In the water, add the spices, add salt and sugar. 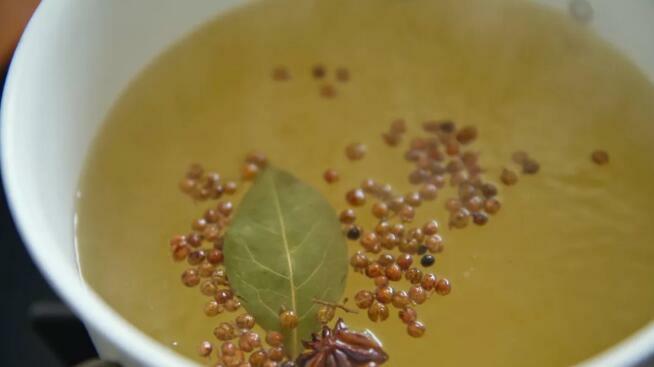 Bring to a boil and let cool. Step 3: Rinse all the vegetables very thoroughly. 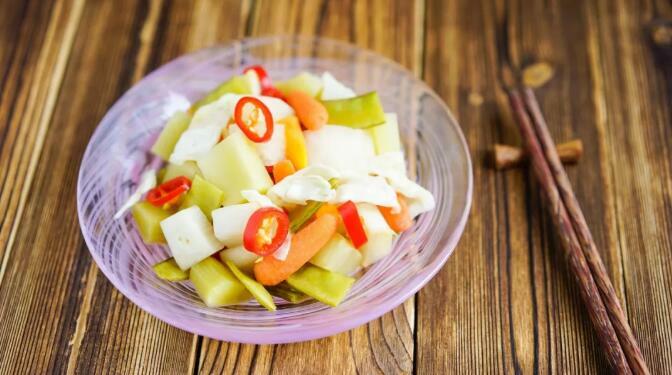 The white radish, lettuce cut into strips, cabbage torn into large pieces, Snow pea, red chillies (or prepare some other vegetables you like), ginger and garlic are prepared. Let dry. Step 4: After the prepared vegetables are fully dried, put them in a jar and pour the water that the spices were boiled in (strain to keep the spices out). Step 5: Add 2 tablespoons of high-alcohol liquor before sealing. Store in a cool and dark place. Soak for 1 week. 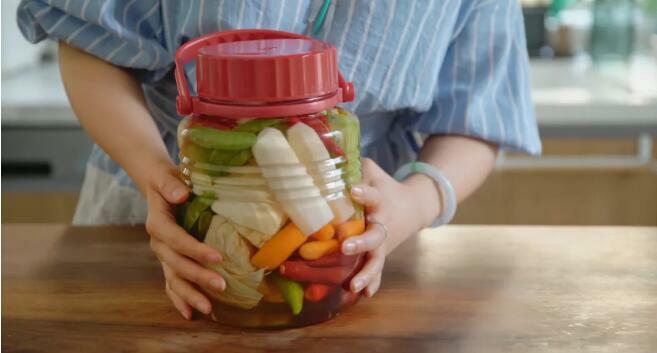 Step 6: Because fermented vegetables will produce gas at the beginning, you can open the lid every day for a few days. 1. Jars are washed with white wine in order to disinfect them. 2. You can use whichever vegetables are in season or that you prefer. 3. 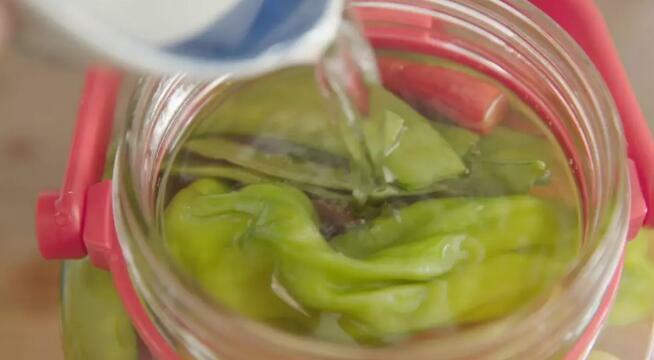 You can eat the vegetables right out of the jar once they are done, just like pickles! Step 1: Add light soy sauce, cooking wine, sesame oil and starch to the pork. Mix thoroughly. Step 2: Prepare fermented vegetables, shredded red pepper, parsley. Step 3: Add a little oil to the pan. 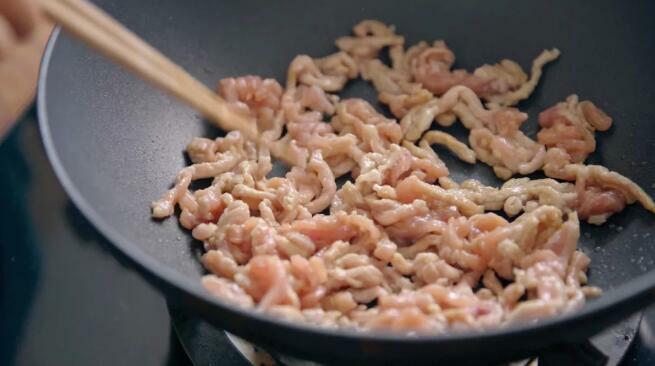 Once it is warm, add the pork and stir-fry. Remove the pork once it becomes white. Step 4: Add a little oil, add the ginger and garlic, sauté the vegetables. Step 5: Pour the pork back into the pan. Season with salt and sugar according to your taste. Step 6: Add sesame oil, stir fry a few times, thicken with starch-water mixture. Step 7: Add the red pepper and the parsley, mix well and then serve on rice. 1. The pork is cooked twice: once alone, and second with the vegetables. So don’t cook for too long the first time. 2. You can also use chopped green onion instead of parsley. 3. 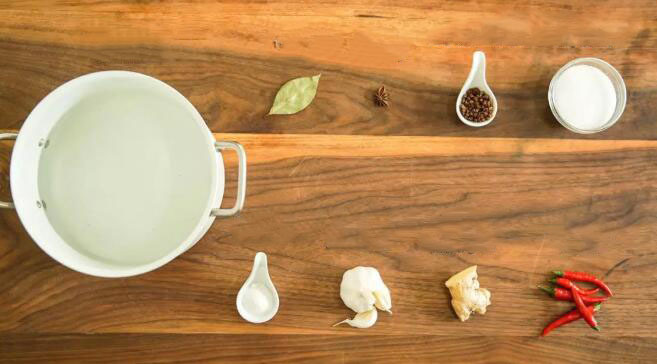 For the first time, you can add more ginger and garlic, and choose vegetables with less water. 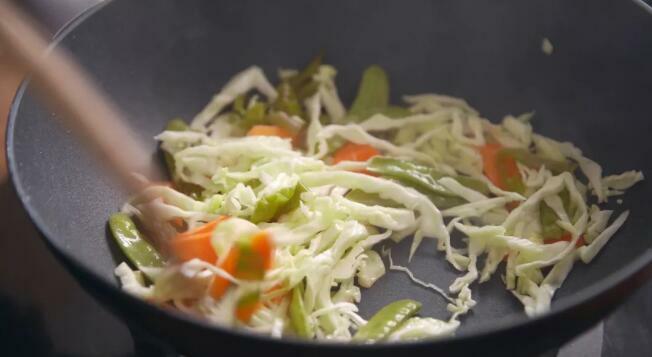 After you have successfully fermented several times, you will start to soak vegetables such as Chinese cabbage. 4. The less salty the fermented vegetables are, the more acidic. But the fermented vegetables can easily become bad with less salt. 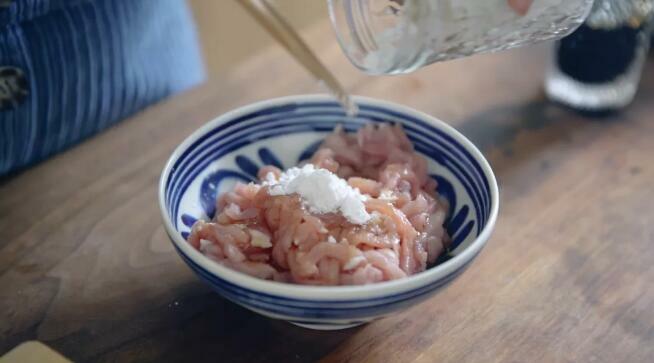 To master the amount, the first few times you make fermented vegetables, you should add the full amount of salt. 5. Sugar can help with fermentation, and it can be added more. 6. 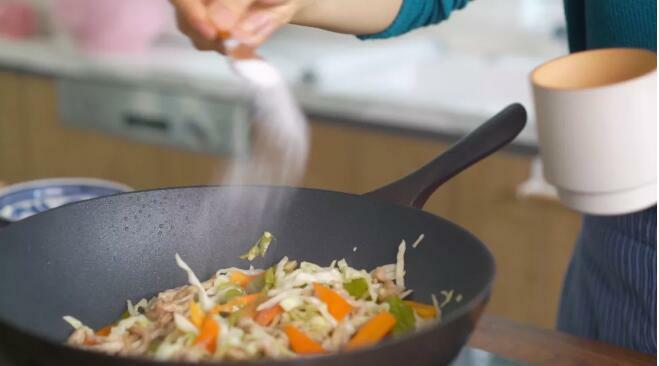 Appropriately add salt and sugar each time you put new vegetables. After a few times of successful fermentation, you can continue to use the same fermented water for each new batch of vegetables. 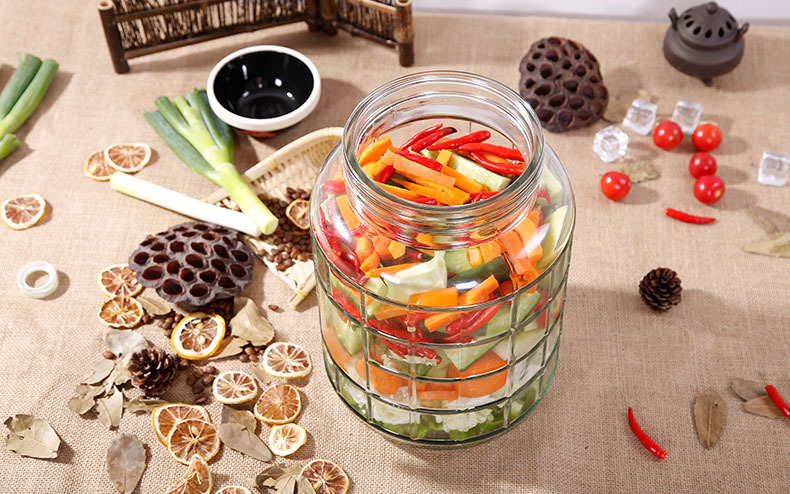 This will increase the flavor and speed of fermenting vegetables. 2. Every time you use new dishes, they should be completely dried. 4. Every time you open the lid, use the cotton swab dipped in alcohol to wipe the edge of the jar and the lid to have a bacteriostatic effect. 5. Stir the fermented vegetables before taking some out to eat or cook to avoid some sitting at the bottom for too long. 6. Always observe that if you find a little sign of flowering, you can try to remedy it. The floc is usually floating on the surface. You can remove the surface part, add a little salt and wine. 7. If there is a lot of floc or continue to appear after remediation, it is best to re-do the whole jar.